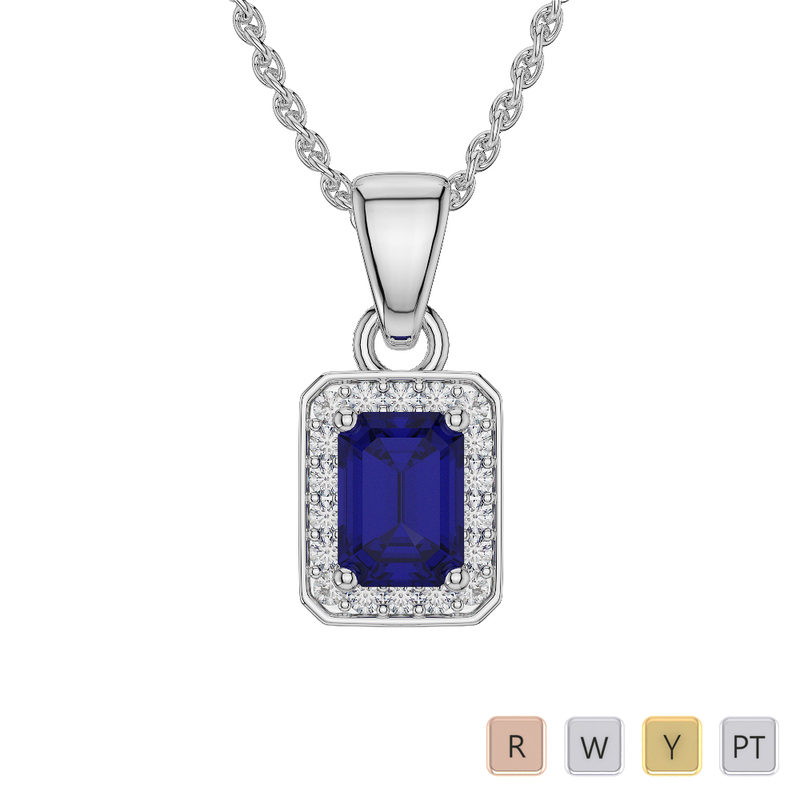 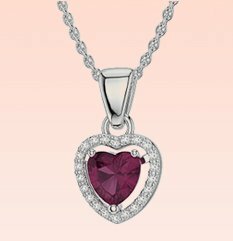 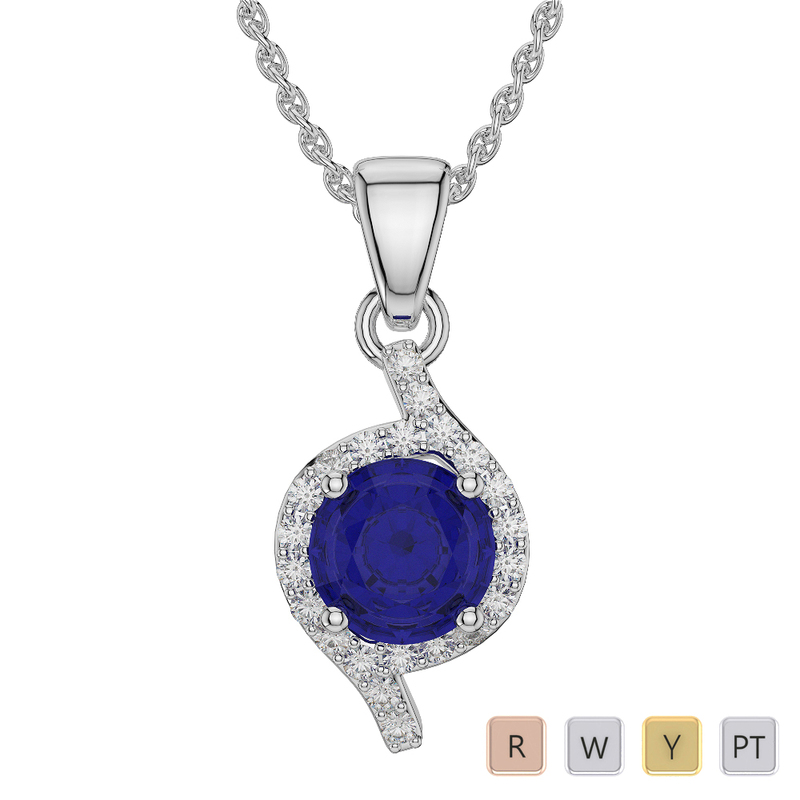 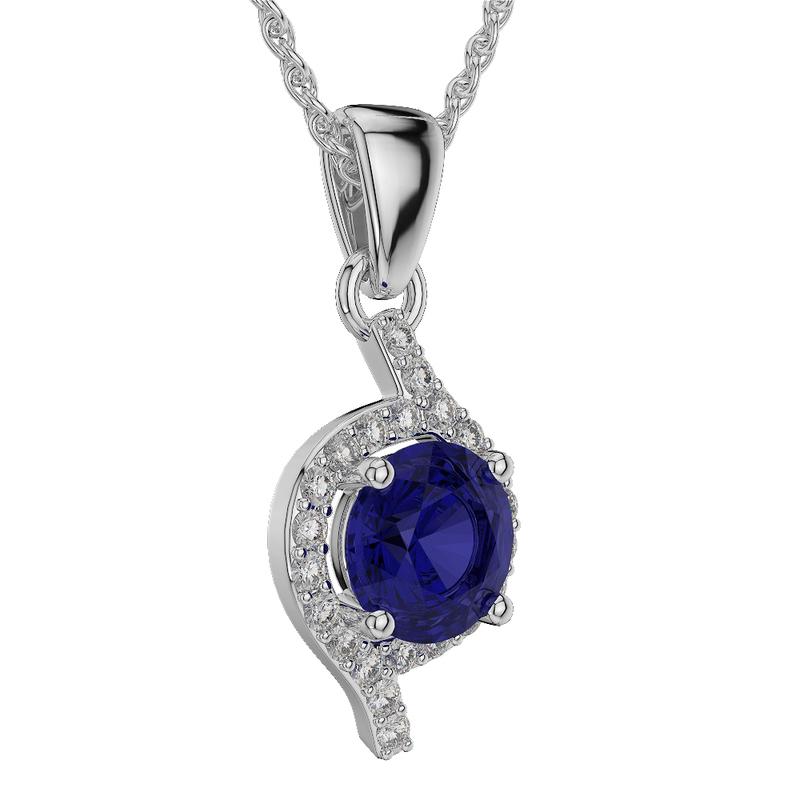 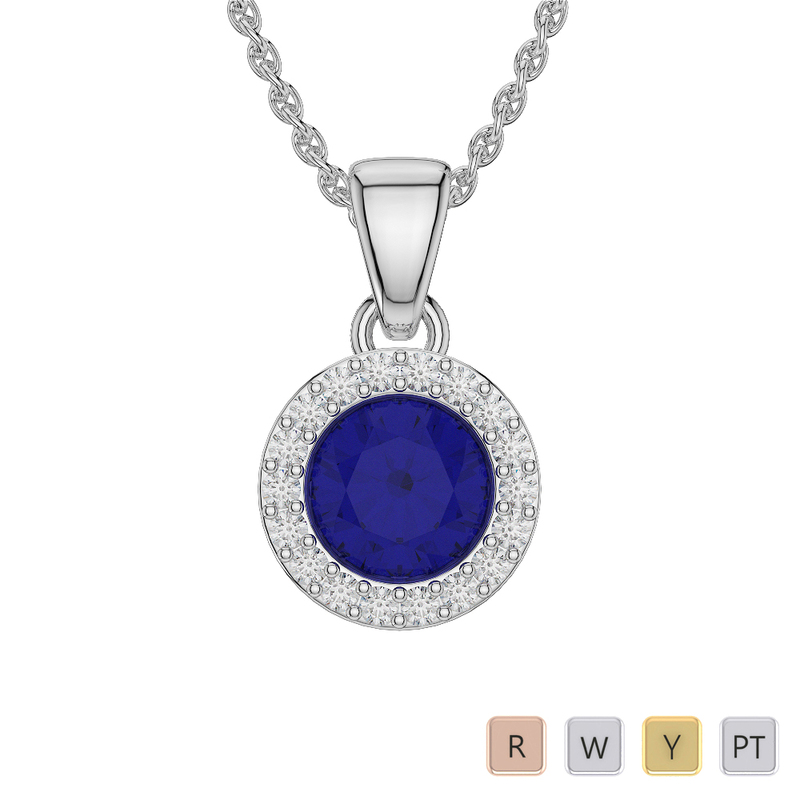 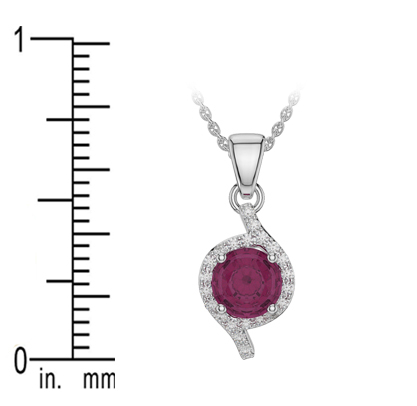 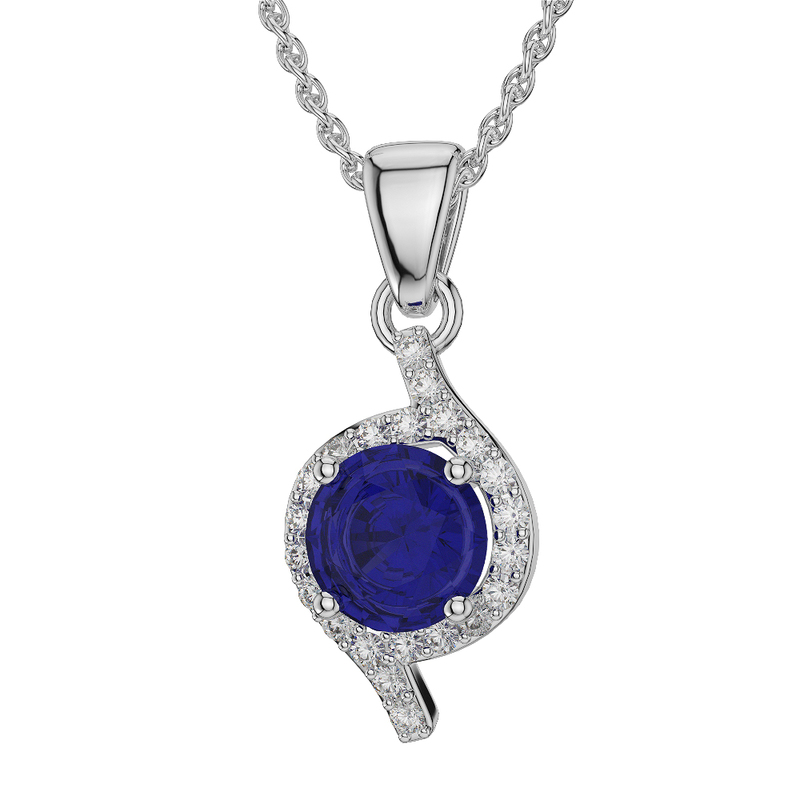 This is White Gold Round Shape Sapphire & Diamond Necklace. 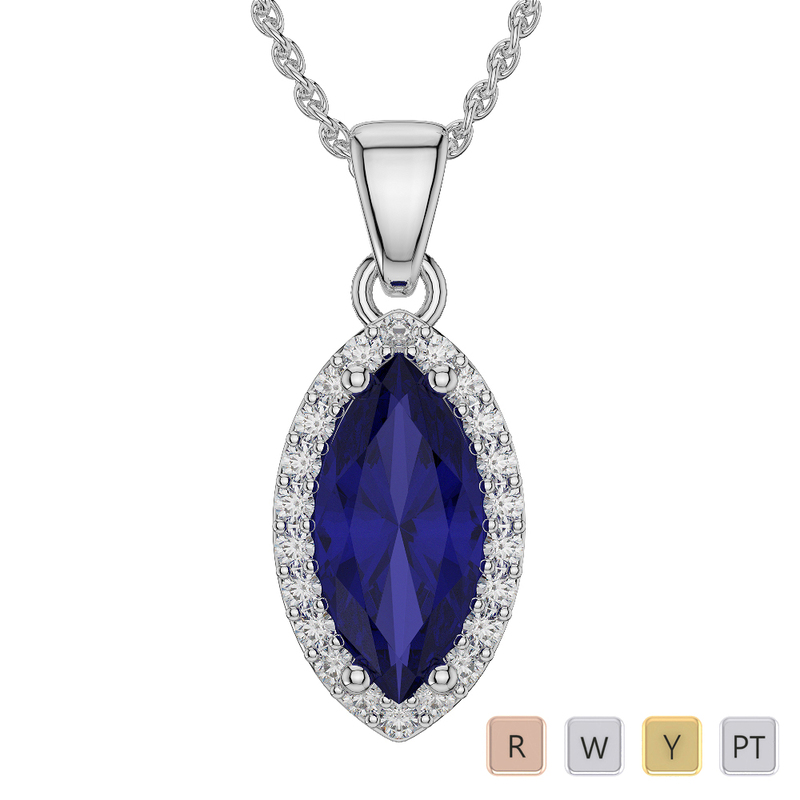 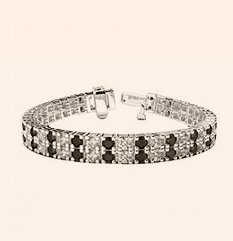 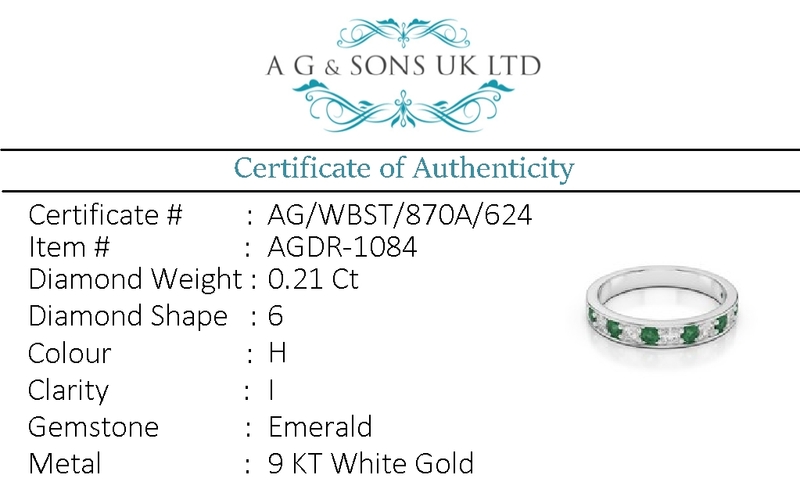 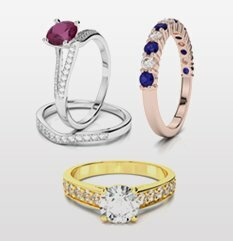 Round Shape Sapphire and Diamond Necklaces in..
Emerald Shape Sapphire and Diamond Necklaces in.. 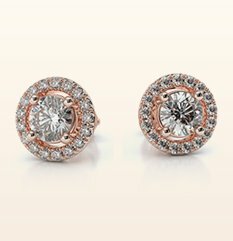 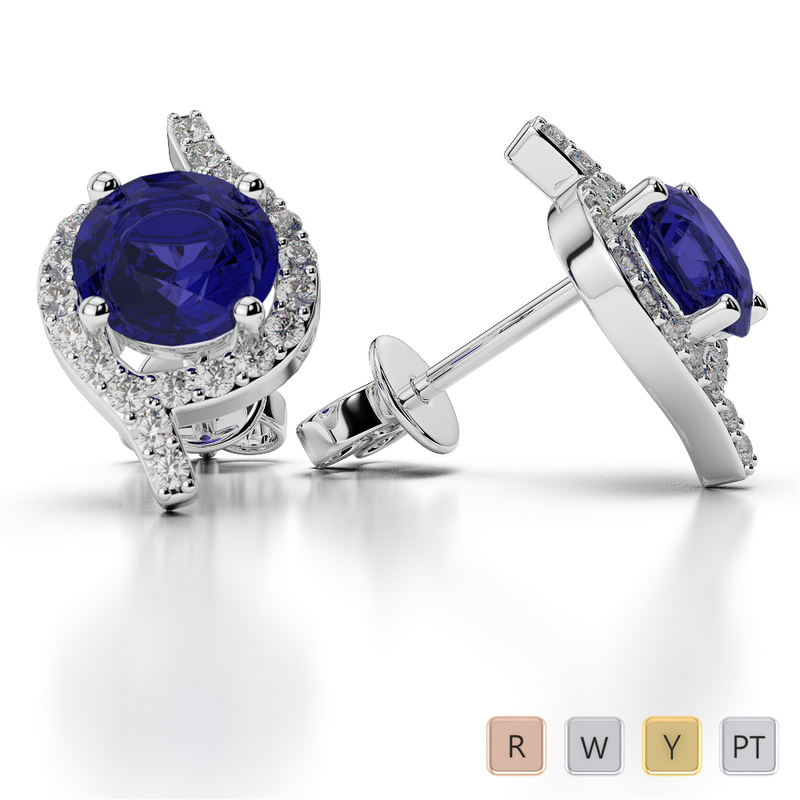 Round Shape Sapphire and Diamond Earrings in Gold..